Somewhere in the world, there is a Rolls-Royce powered aircraft taking off every 16 seconds. Rolls-Royce is enhancing our role in empowering the aviation industry to be more sustainable in both profits and carbon emissions.  At the inaugural Rolls-Royce Data Innovation Challenge - Asia, we are providing 12 months’ worth of aviation and environmental data for you to design the “perfect flight”. Whether you are a startup with strong data and AI capabilities or a data enthusiast, we want you to participate and help solve some of the aviation industry’s biggest challenges. Shortlisted teams will get the opportunity to work with Rolls-Royce domain experts to enhance their solutions, and stand a chance to win the top prize of USD10,000! How might we optimise flight schedules that take into consideration factors such as weather and congestion? How can we help pilots and flight planners make better decisions for their flight and flight plans respectively? How might we better manage engine maintenance through its varied operational usage? For data and tech companies that collect or have access to other aviation-related datasets, what new use cases can you develop by mashing up datasets? We will provide 12 months’ worth of aviation and environmental data for shortlisted teams. Applications will open on Friday, 30 November and end on Sunday, 16 December, 2359h Singapore / Hong Kong time (GMT +8). In your application, you will be asked to share details of your team / startup and your response to one of the challenge statements - your approach, what (datasets) and how you would use the datasets, and the expected outcome. You can download the sample data here. We will shortlist teams by 21 December to progress in this competition and participate in the Pitch Day in February 2019. At this stage, these teams will then be provided the full datasets. Learn more deeply about aviation industry problem statements and opportunities. Connect with experts from Rolls-Royce and other aviation industry partners. Deliver your final pitch to industry leaders on a regional stage. Stand to win from a prize pool of USD15,000 and jumpstart collaborations. Are you a startup with a cutting-edge AI engine or other data capabilities? You might already have unique insights, working with the aviation industry, and even have access to datasets that can be used to solve a big problem in a new way! Do you have an interest in the aviation industry and how data science could help solve big problems in this industry? This is your opportunity to pit your skills in advanced analytics and AI against the best teams across Asia!